Elephants are one of the world’s largest and most revered mammals, with many people keen to catch sight these fascinating animals in their natural habitat. 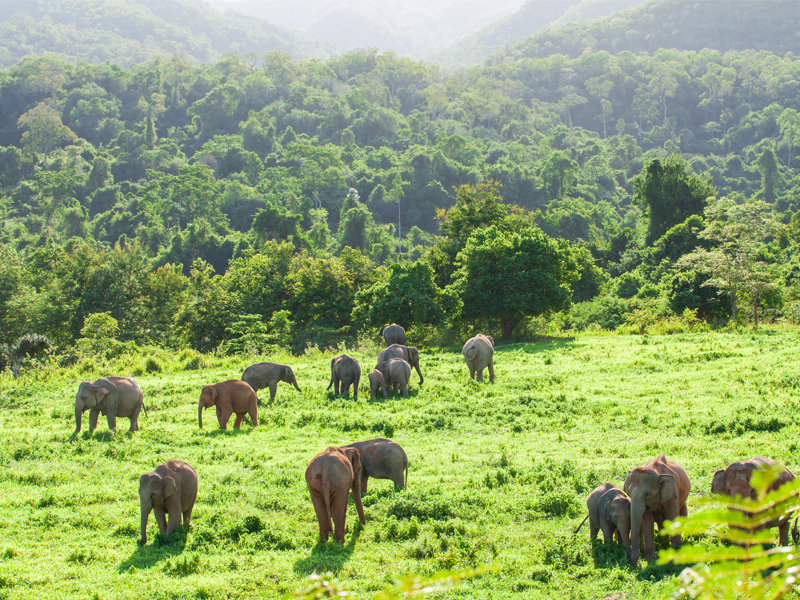 If you’re looking to incorporate a bit of elephant-spotting into your next holiday, cast your eyes over our list of destinations where such an experience is highly likely. From deepest Africa to exotic Asia, from lush national parks to laid-back rehabilitation sanctuaries, there’s a range of different places where you can finally see these magnificent beasts for yourself. 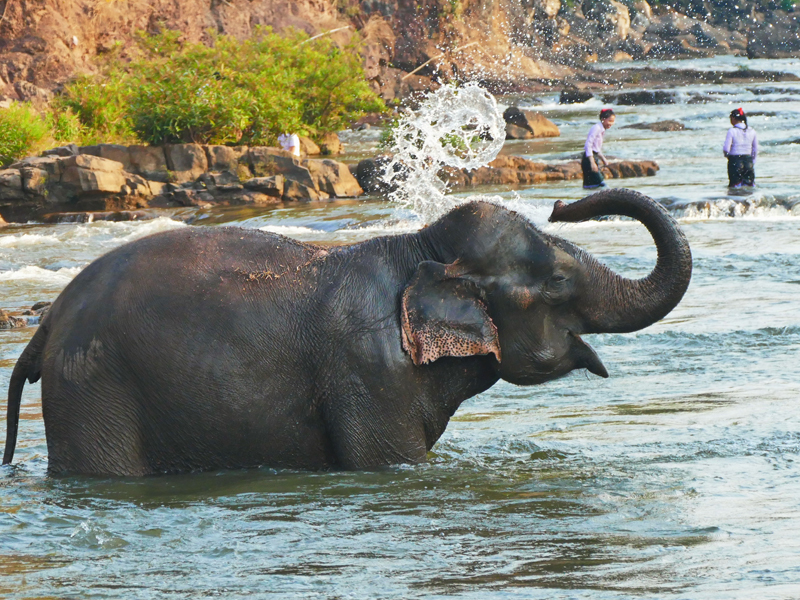 Sri Lanka has the elephant as its national animal and there are plenty of them to see in this charming South Asian nation. At Udawalawe, you can visit the Elephant Transit Home were sick and injured baby elephants are brought to be rehabilitated. Orphaned infants are also housed here and cared for until they are old enough and strong enough to be released back into the wild. This heartwarming place is sponsored by the Born Free Foundation and allows the public in four times a day to witness the calves being fed. Pair a trip here with a visit to nearby Minneriya National Park for the chance to glimpse the native migratory herd that lives there. 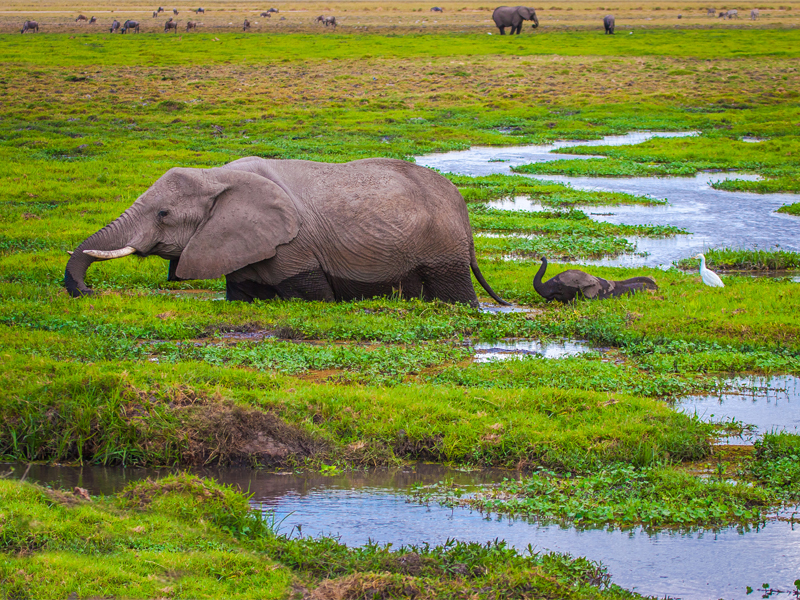 For the largest elephant population in Africa, head to Chobe National Park in Botswana. Here, tens of thousands of elephants roam freely, providing visitors with ample opportunity to catch sight of them in their natural habitat. One of the biggest bonuses to viewing elephants here is that you’ll likely see other impressive beasts too, from zebra, buffalo and wildebeest to mighty lions and sleek spotted leopards. The dry season runs between June and November and is the best time to visit as elephants are easily sighted grazing along the riverbanks. The elephant population in Hwange National Park is booming. 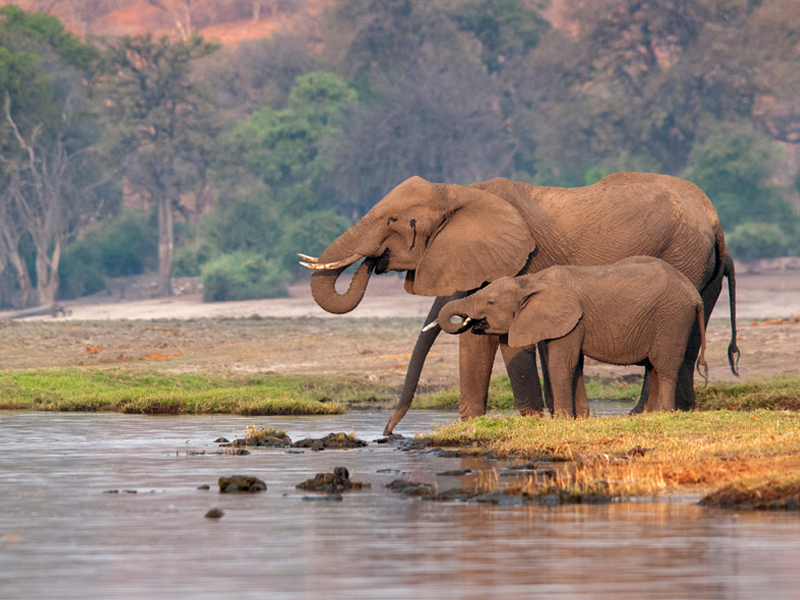 Where some regions of Africa have seen herds dwindle due to illegal poaching and the ivory trade, this lush area of Zimbabwe has in excess of 44,000 elephants, making it a prime location for seeing these mighty mammals in the wild. The park benefits from collaboration between local residents, regional resorts and conservationists who are all committed to ensuring the local wildlife thrives. In addition to elephants, you’ll likely glimpse a whole host of other mammals and birds, plus the heart-stopping sight of Victoria Falls is close by and well worth a visit. This project is run by the David Sheldrick Wildlife Trust and has so far hand-reared more than 240 orphaned baby elephants. Visitors to the site can watch current residents enjoying meals and sploshing about happily during bath time. If you find your heart captured by any particular pachyderm while there, you have the option to adopt and your chosen elephant will directly benefit from the money you give. It used to be that Laos was a place known as ‘land of a million elephants’. Now, as with many places across the world, the country has only approximately 400 elephants left in the wild. Sayaboury Elephant Conservation Centre works to care for elephants formerly forced to work in the tourist trade or logging industry, providing a safe and nurturing space across 530 hectares of protected forest. You can visit the centre where around 30 elephants are currently housed and see for yourself the valuable work that is being done in this welcoming and family-like environment. This sprawling national park covers around 969 square kilometres of verdant, palm-dotted land. 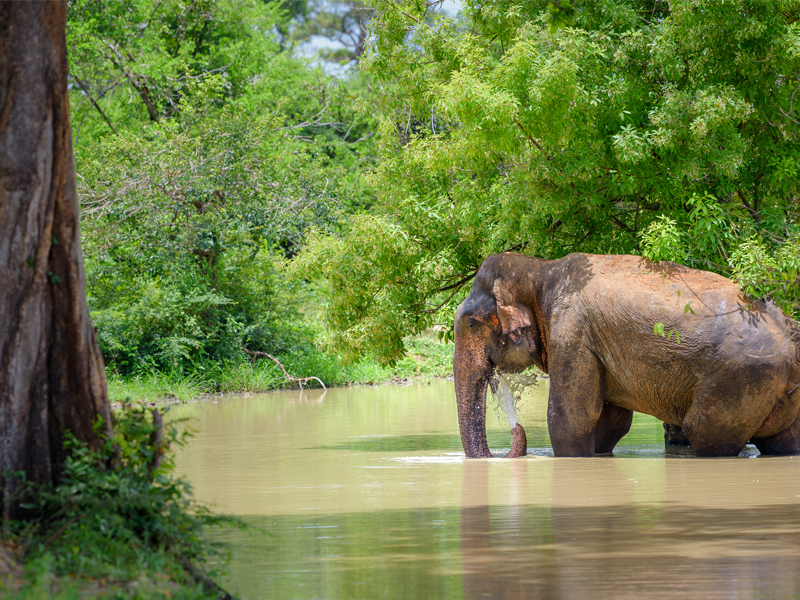 A lush haven for wildlife, the Kui Buri is home to a plethora of species including hundreds of stunning Asian elephants. Head to the Huai Leuk Wildlife Watching Area of the park for your best chance of spotting the herd and you might also see gibbons, leopards, gaur and exotic birds such as the statuesque Asian openbill. 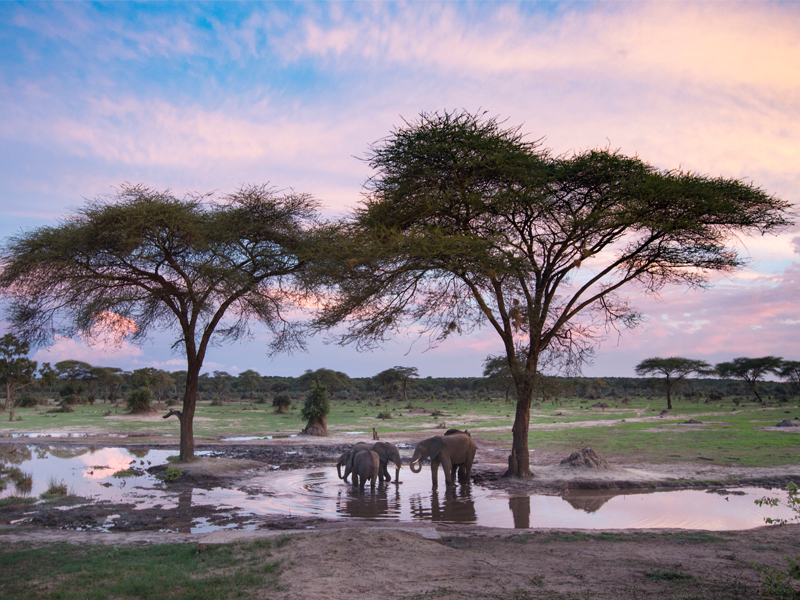 Inspired by our top destinations to see elephants in the world? Contact a Personal Travel Expert at Pure Destinations to discuss your next adventure.